Surat, previously known as Suryapur, is a city in the Indian state of Gujarat. Surat is also called as city of flyovers. 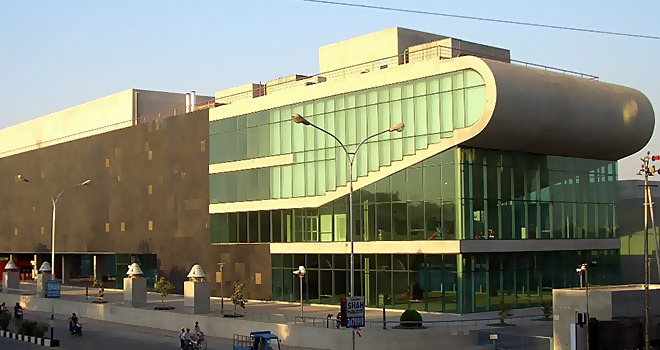 It is the administrative capital of the Surat district. 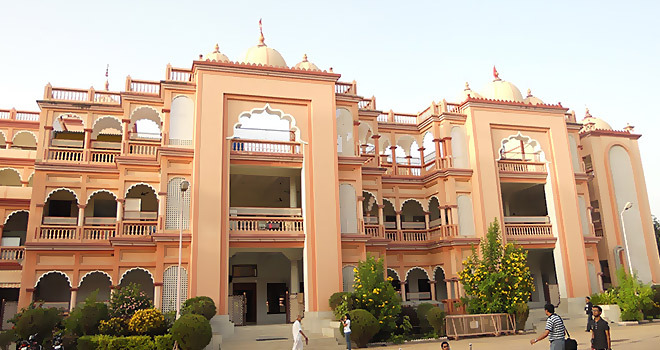 The city is located 306 km south of the state capital, Gandhinagar on the left bank of the Tapti River (Tapi), the center being around 22 km (14 mi) from the river’s mouth. A moat divides the older parts of the city, with its narrow streets and handsome historical houses, from the newer suburbs. Surat is Gujarat’s second largest city with a population of 2.1 million at the 2001 census and 4.6 million at the 2011 census. 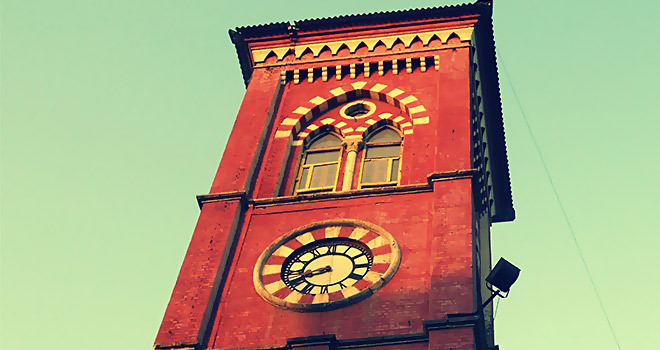 It is the eighth largest city and ninth largest metropolitan area of India. Surat is the 34th largest city by area in a study conducted by The City Mayors Foundation, an international think tank on urban affairs The city registered an annualized GDP growth rate of 11.5 per cent over the seven fiscal years between 2001 and 2008. Surat ranks 4th in a global study of fastest developing cities conducted by The City Mayors Foundation, an international think tank on urban affairs. 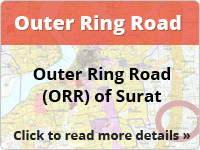 Surat Bags Best City Award in 2013 constituted by Annual Survey of India’s City-Systems ( ASICS).